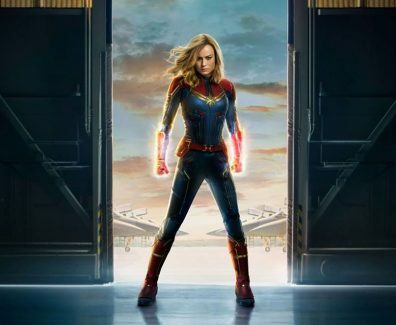 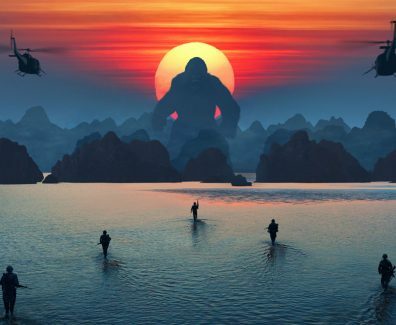 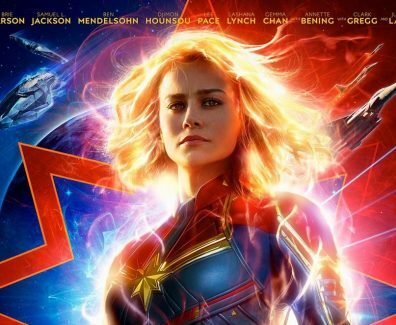 Home Tag "Samuel L. Jackson"
Captain Marvel Movie In Theaters March 8, 2019! 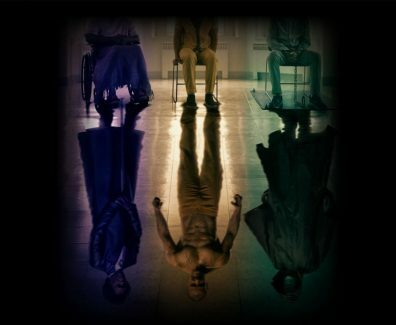 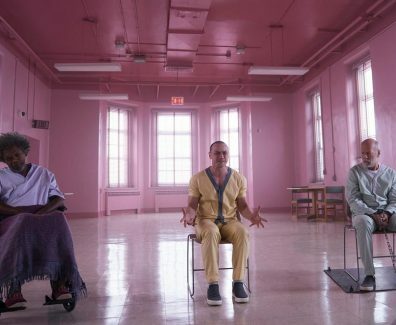 Glass Movie In Theaters January 18, 2019! 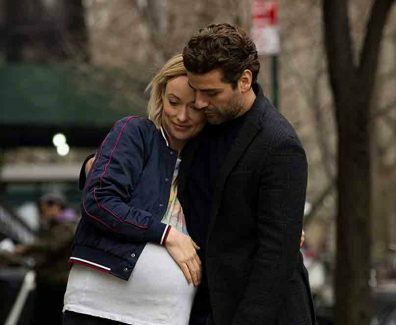 Life Itself Movie In Theaters September 21, 2018! 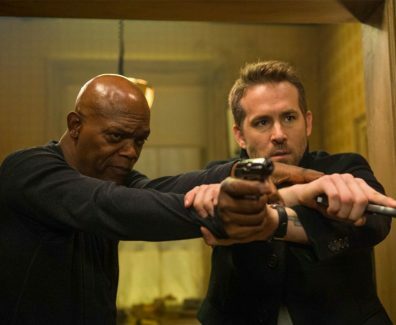 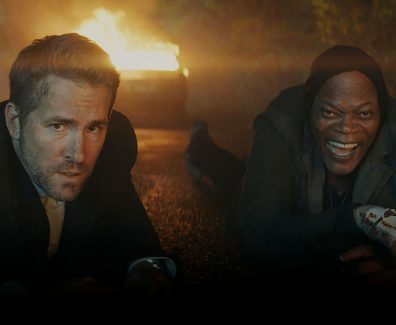 The Hitman’s Bodyguard Movie In Theaters August 18, 2017! 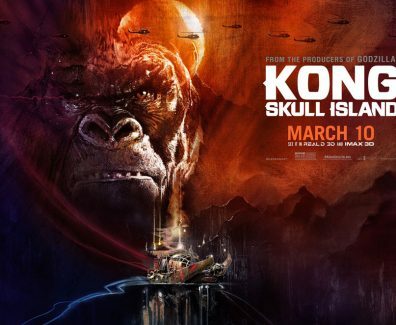 In Theaters March 10, 2017.